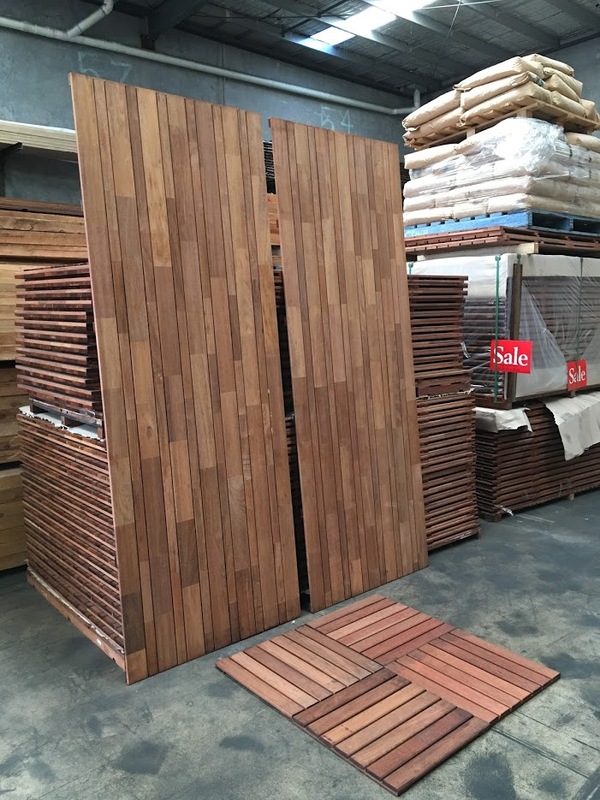 Out Deco Living Premade Merbau Fences Panel are made from A Grade Finger joint Merbau. 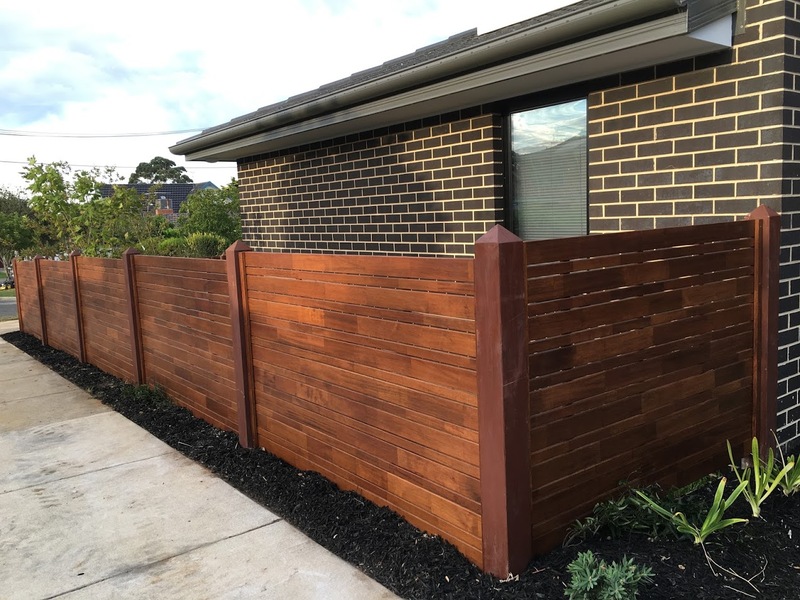 Our Merbau Fencing Panel are solid build, durable and can lasts 15 years or more. 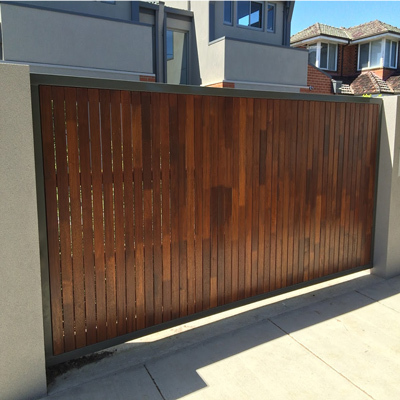 Merbau Fencing brings Grand Appearance & Classic design to your home & garden while savings time to build your fence. We Supplies Merbau Fences Panel and Merbau Timbers Fencing Directly to Trades & Publics in Melbourne & Victoria Wide. 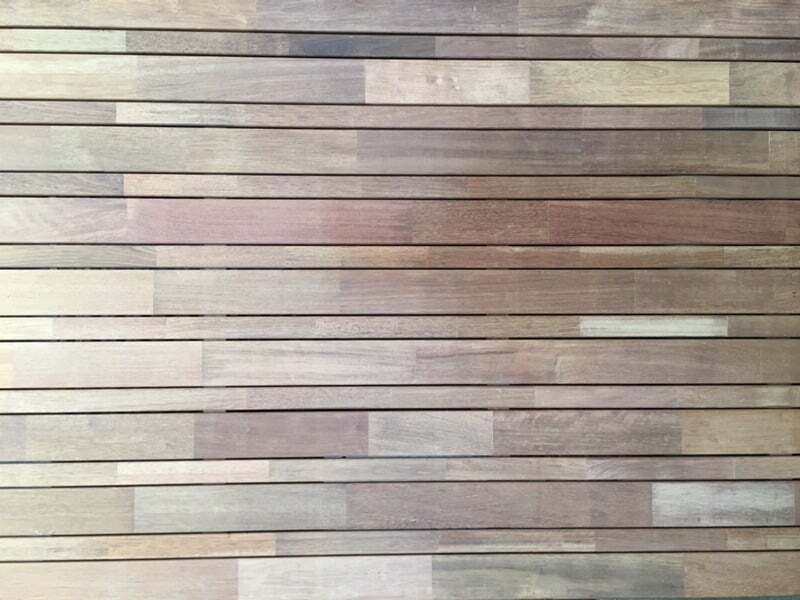 Check out Merbau Screening as well.